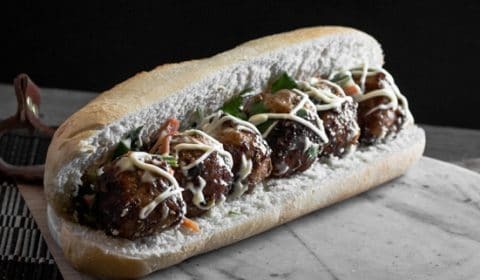 I have been wanting to try this Asian meatball sub for quite some time now. However, most of the recipes I make come from some other kind of inspiration or knowledge that I have already learnt. But to be honest, when it comes to ideas that just come into my head I get a little hesitant. I start thinking “will that work?” or “will it be good enough?” etc. 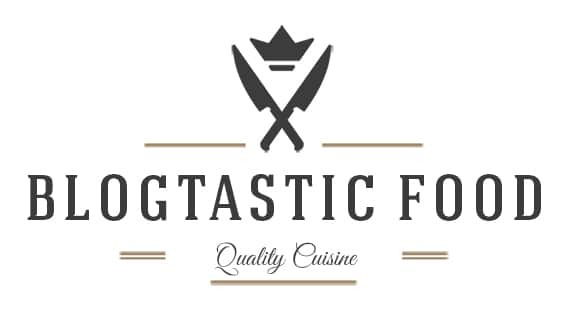 So I have been learning to trust myself a bit more lately and to be a bit more daring with my recipe development. 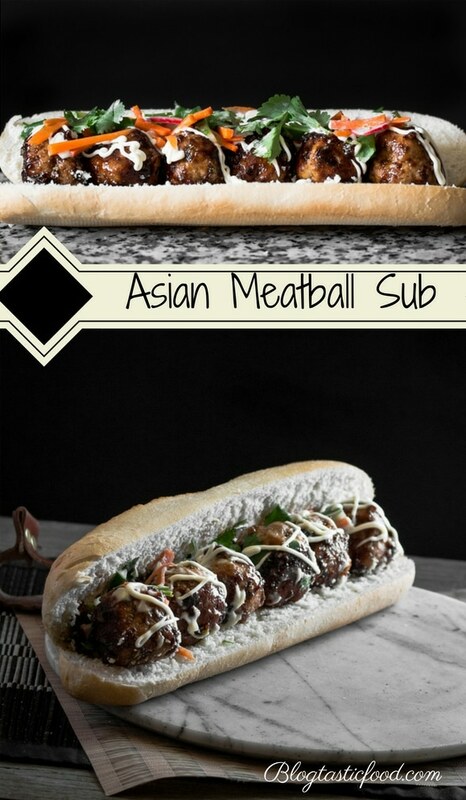 And I was super happy that this sub turned out so dang well, because when you think about a classic Italian-American dish, but instead infuse those balls with Asian inspired flavours. I feel like that can only go so well, or so wrong. Also, I think I have found my new love. And it’s Japanese mayonnaise (known as Kewpie). I could put that sucker on anything, salads, sushi and of course in the case, meatballs. I will literally go and buy sushi just so I can use the Japanese mayo. It just blends with other ingredients so nicely. But I think that blend is the key word because the only time it becomes unpleasant is when you use too much of it. I wouldn’t use it to dunk my chips in, normal mayo or tartar sauce definitely wins that battle. But Kewpie just has this interesting flavour and I can’t quite put my finger on what it is. By the way, I know what some of you may be asking, and to be honest, I very rarely know the answer. And it’s “is it better than the original sub?” And like I said, it is hard to give a definite yes or no, it’s just different. 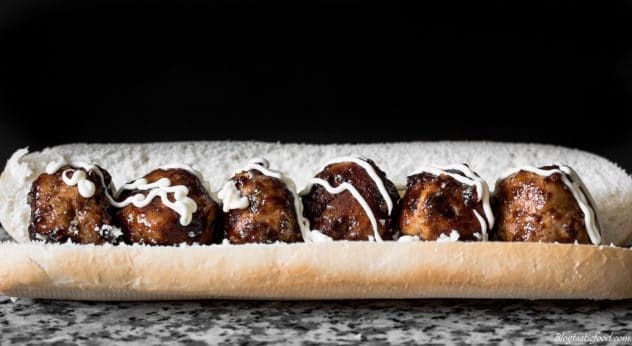 Besides it’s not like I have been to New York before, so, unfortunately, I have never got the chance to have the real deal when it comes to an authentic Italian inspired meatball sub. But what I will say, is that it works just as well. It has all the elements, the sweet, the tang, the Japanese mayo, which just makes it taste so much better and I can’t even explain why. So there you have it, thank you so much for reading this, much love to you. Finally, I am going super healthy and hittin you up with seared Tuna with mixed greens. So get pumped for that! See you soon. 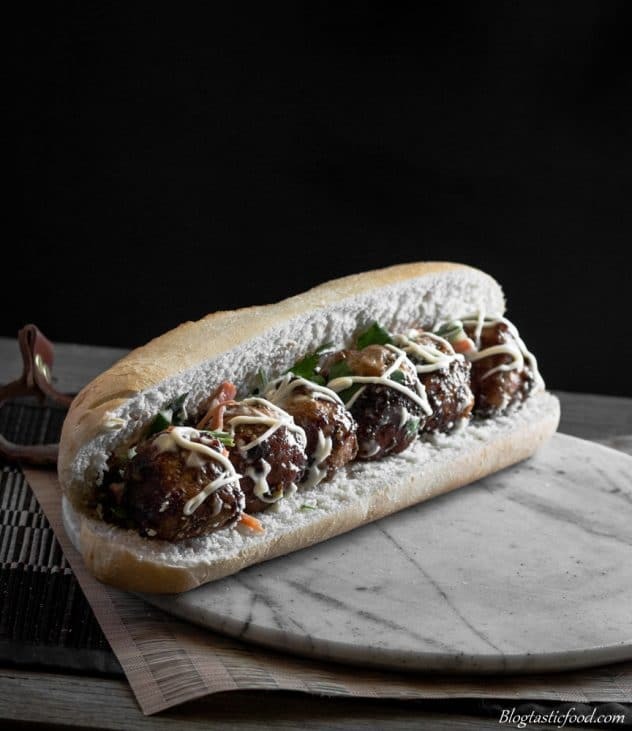 This Asian Meatball Sub will get your taste buds going. Sweet and sour soy glazed meatballs topped with pickled veg and Kewpie. Peel the carrot, then get your cucumber, slice it in half length-ways and the use a spoon to scoop out the core. From there cut the carrot and cucumber into little matchsticks (julienne). Slice the radishes, then put all your chopped veg in a bowl. Put the water, rice wine vinegar, a pinch of salt and your sugar in a pot then bring to a boil on the stove. As soon as the mixture is boiling, turn the heat off. Pour into the bowl with the veg. Give everything a good mix and set aside. Put your pork, your breadcrumbs, your egg, half of your finely chopped garlic and half of your finely chopped ginger in a bowl. Then mix together with your clean hands until well combined. Roll into golfball sized meatballs. Put your flour in a large bowl with a good pinch of salt and mix together. Add your meatballs about 4-5 at a time and toss/roll in the flour until well coated. Quickly shake off the excess flour and transfer to a plate or board. Get a large frying pan on medium-high heat, then add 2 tablespoons of your vegetable oil. Add your meatballs and a good pinch of salt and start frying them off, giving them a nice colour all over. Cook them for 10 minutes turning every couple of minutes, then cover with a lid and cook for another 3-5 minutes, making sure you turn the meatballs at least once so they don't burn. Transfer the meatballs to a large bowl. Put your pan back on the heat and turn the heat on the stove down to about medium flame. Mix your cornflour with the same quantity of water in a bowl or container. Add 1 tablespoon of your veg oil and then add your garlic, ginger and a pinch of chilli flakes and fry for about half a minute (be careful not the burn the ingredients). Next, add your soy sauce, rice wine vinegar, brown sugar, your watery cornflour mixture and about 1-2 tablespoons of water and stir through. Let the mixture simmer for about half a minute, turn the heat off then add your meatballs back in the pan and coat them in the glaze. Use a knife to open up your sub rolls. Preheat a griddle pan or frying pan on medium heat and toast the inside of the bread till it develops a nice golden colour. 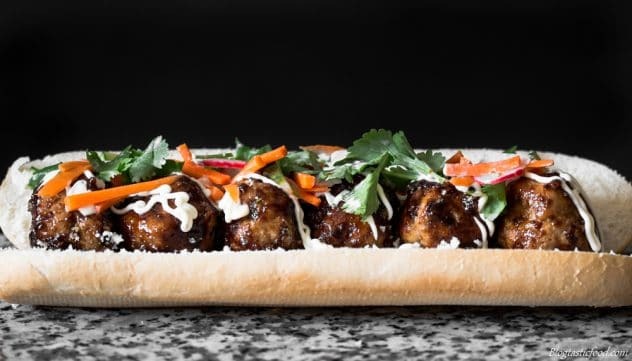 Once your bread has been toasted, put your meatballs on the bottom half of your sub, add a squeeze of your Japanese mayo, drain your pickled veg and add some of those on top then finish it off with your coriander leaves. Serve with some chips or a salad and enjoy your Asian Meatball sub. Make sure you don't overcrowd the pan with your meatballs. If your pan can't fit all of your meatballs, cook them in 2 batches. Looks delicious. Sounds a lot like a banh mi sandwich with the quick pickled slaw. Looks yummy, keep it up. HI Nick! This looks like the best kind of dish to share with friends in the house!! thanks. FEED ME ALL THE MEATBALLS! These look SO good- love the Asian twist on a classic! That is one tasty looking sandwich! I’m sure it is! !